Last night, I was once again in the mood for some new recipes. Since it was a nice warm summer day, I decided it was high time for a cool, refreshing drink. 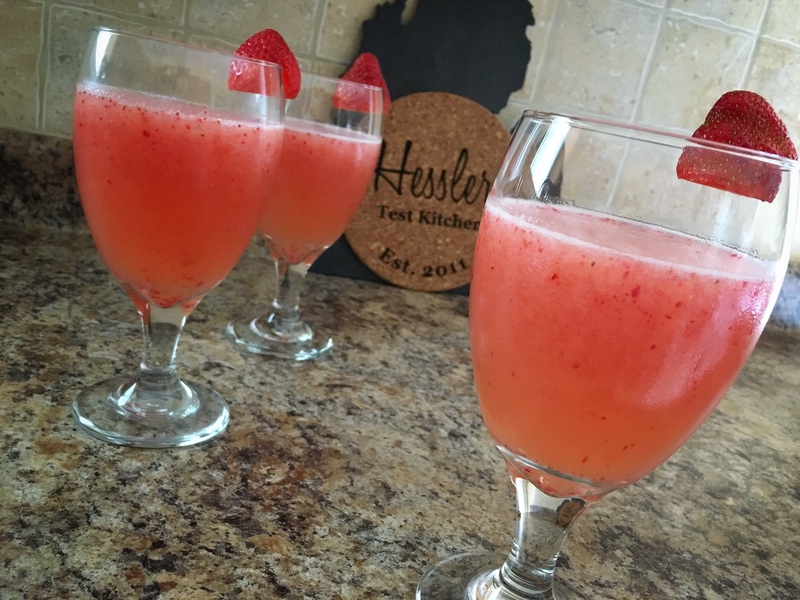 My wife found an article/video with 4 Frozen Sangria recipes, and we decided to try out this Strawberry Lemonade Sangria. 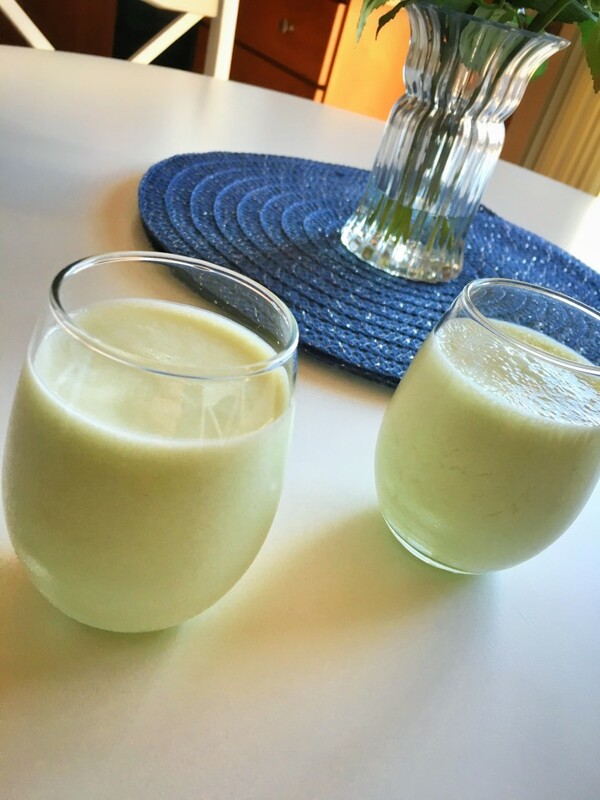 Other than the process of freezing the wine and lemonade, this is a super quick and easy drink recipe that’s sure to cool you off on the warmest of days. The weather here in Michigan was absolutely gorgeous this past weekend, with both Saturday and Sunday playing host to mid-70’s temperatures and sunny skies. In honor of such beautiful weather, I decided to try my hand at making a cool, refreshing drink. 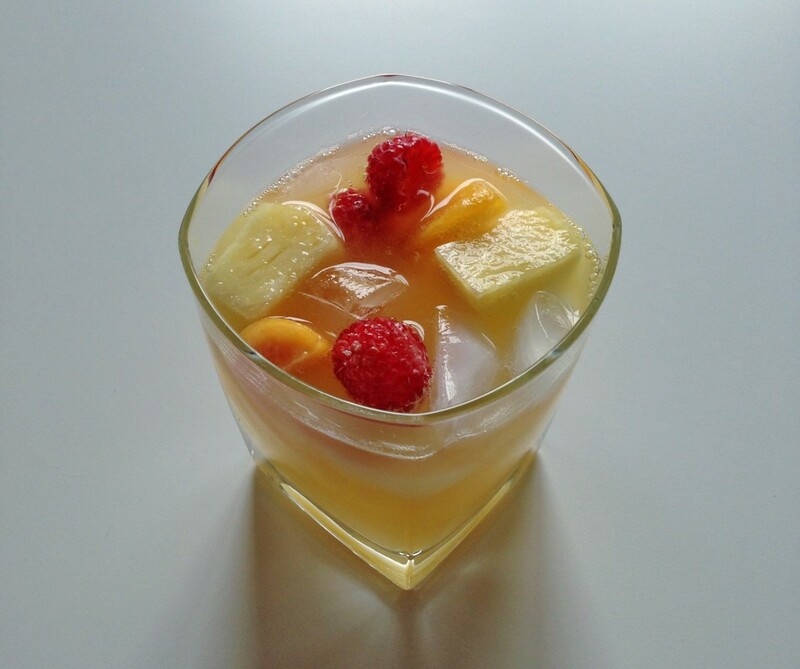 So I decided to search out a recipe for Sangria and give it a shot, and came across a recipe for Peach Pineapple Sangria on AllRecipes.com. And since this is the first time I’ve ever made a Sangria, it makes a great addition (and new recipe category) for my 50 in 15 Challenge.